The Student Connection is continually named one of Metro Parent Magazine’s Top Tutoring and Test Prep Centers in Southeast Michigan. 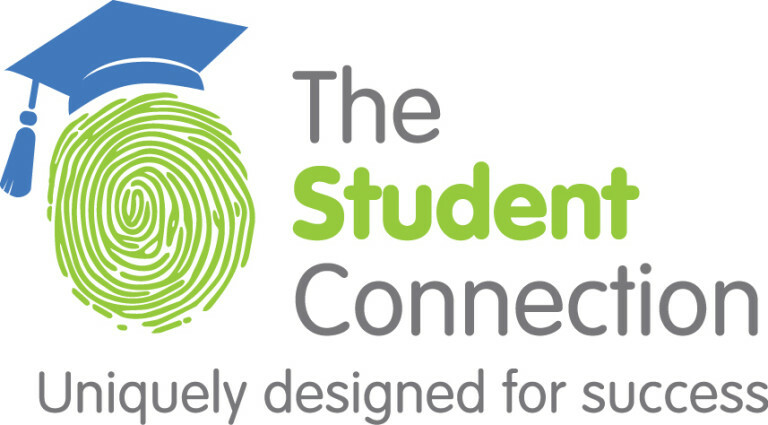 If your student needs test prep, tutoring or other academic assistance, The Student Connection is here to help! Please call 248-326-6034 for more information or to schedule a tutoring session.